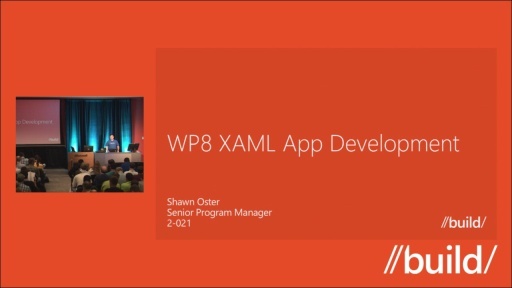 Play What about XAML UI and Controls? 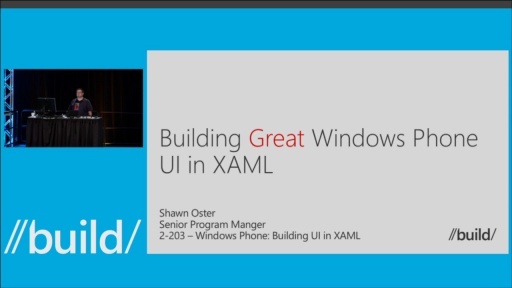 Learn how to build beautiful XAML Phone UI using the standard built-in controls. 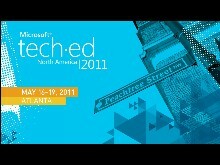 This session will cover the major UI components, best practices and how to create fluid and standard looking UI. 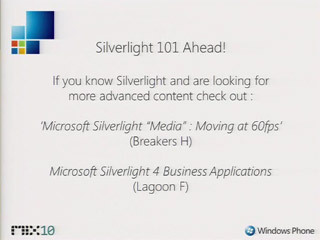 We’ll explore what’s new and different for existing Silverlight Phone developers that are writing their first XAML Phone App as well as how to ensure you get maximum reuse of UI when writing Universal Windows and Windows Phone apps. Universal Windows Apps will not work on Windows 7, why bother? Modern apps (aka Windows Store apps) looks great! 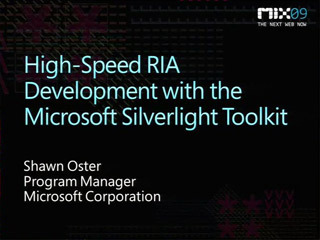 Perhaps Microsoft could offer the possibility of develop modern apps for Android and Linux. It's too late for XAML. Developers have already lost confidence in this technology. Can we have the sourcecode of the app if it is possible? Why does the Hubsection have a datatemplete inside it ? as far as i can see its only making things difficult if people want to put accessible controls in hubsection .What is the design ideology behind it ? The reason is performance. It can create the hub section on demand when the user scrolls to the section. Nice session. Lot learned about universal apps. It would be more nice if ran both Windows 8.1 and windows phone 8.1 apps side-by-side. Is it possible to share the "Golflink" project which you created. Thanks.